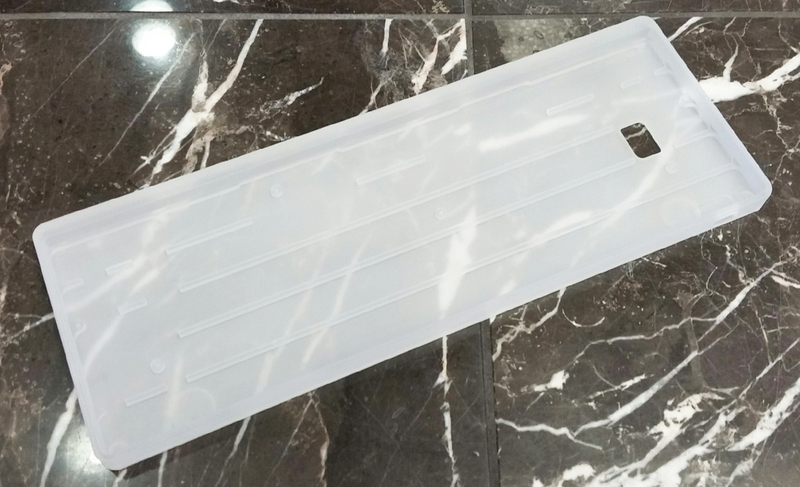 A super lightweight acrylic case in a nice, frosted clear color. This case weighs less than 6oz, which is ideal for the keyboard enthusiast on the go! 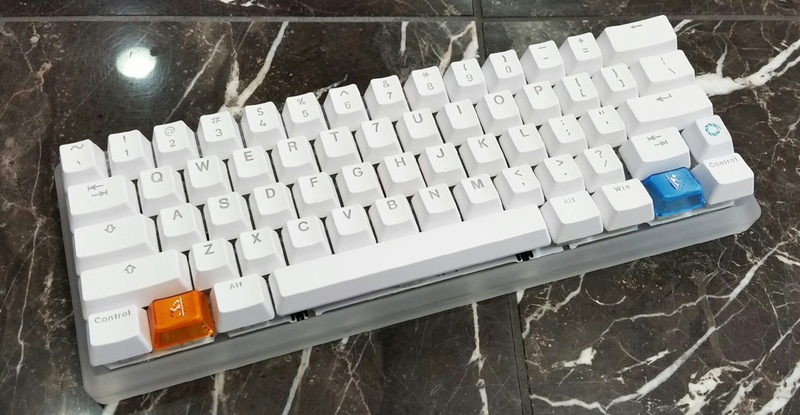 This case works with most 60% mechanical keyboards, such as the Vortex Poker series, KBParadise V60, the FaceW (pictured), and many, many more.